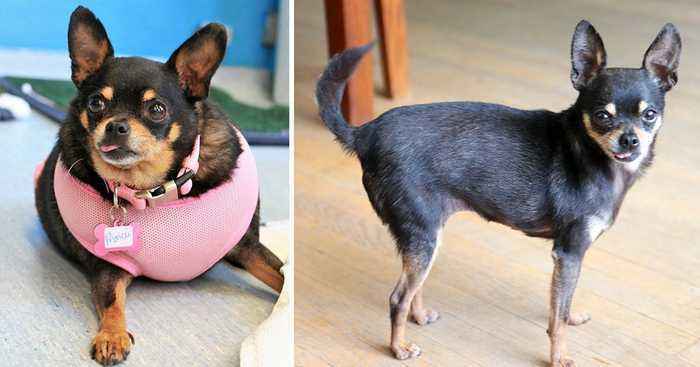 Bertha the chihuahua was severely overweight and could barely walk. Luckily, she found the perfect mom to help her get healthy. By Charlotte Nisbet An obese mum has dropped half her body weight after vowing to be fit for her 60th birthday – and now swaps clothes with her teenage daughter. Jane Unsworth, 60, spent her life..
A WOMAN has lost half of her body weight in just over a year after joining a fitness programme. 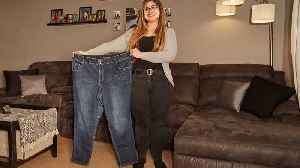 After losing an incredible 230 pounds in a short period of time, Katelyn Broughton, who resides in..